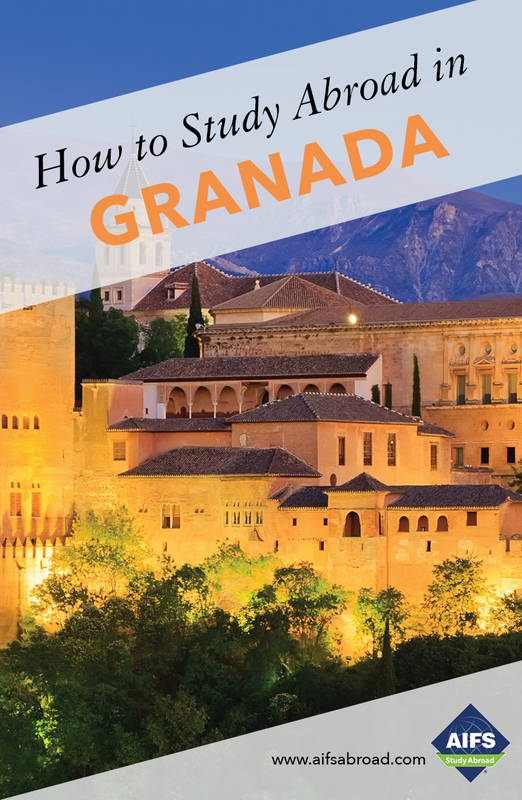 Calendar, vacation dates and routings are tentative and subject to change at the discretion of the University of Granada. Academic year students are responsible for their own housing and meals during the break between semesters and during spring break. Students making their own travel arrangements should verify dates with AIFS before finalizing plans. Please note that the flight route may require connections in the U.S. or Europe.